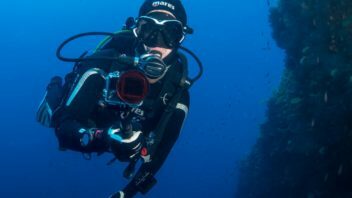 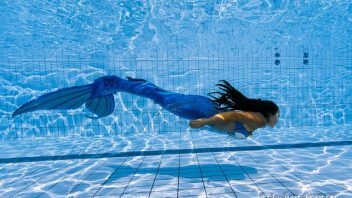 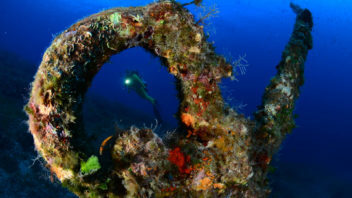 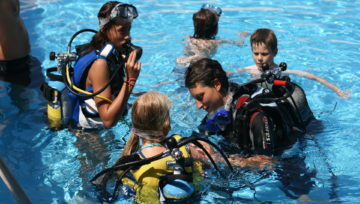 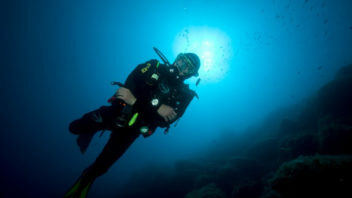 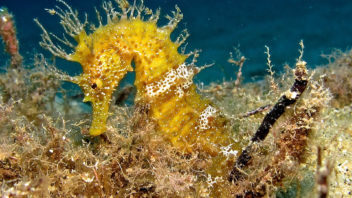 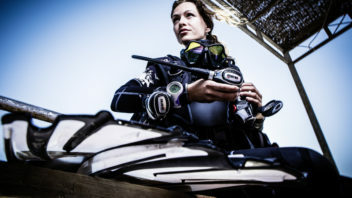 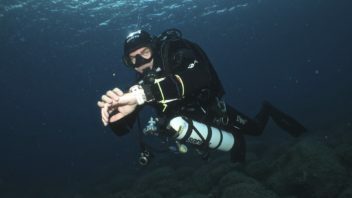 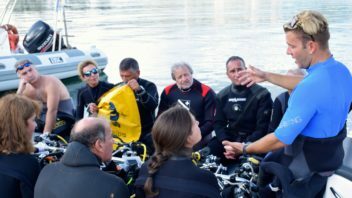 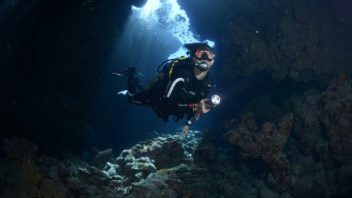 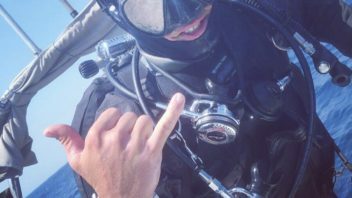 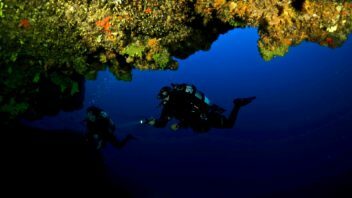 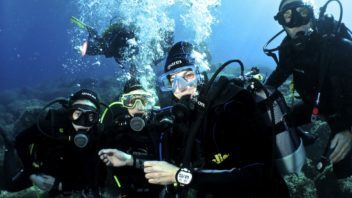 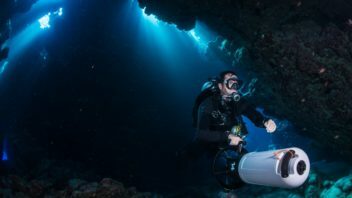 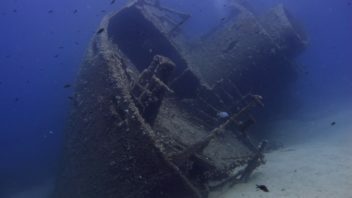 Welcome to the world of DIVING IN ELBA! 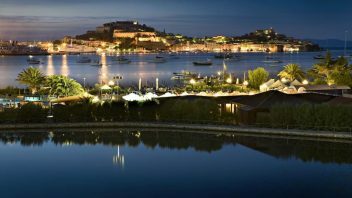 We are on the Island of Elba since more then 20 years and we can provide the best services for your vacation. 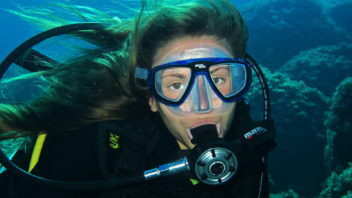 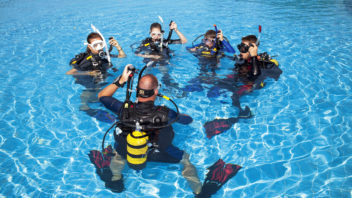 unforgettable diving, wonderful lodging options with packages ALL INCLUSIVE studied with renowned tour operators on the island, diving courses of all levels and a special "diving school dedicated to children", all this is DIVING IN ELBA ... plus lots of fun, courtesy and friendliness at your service. 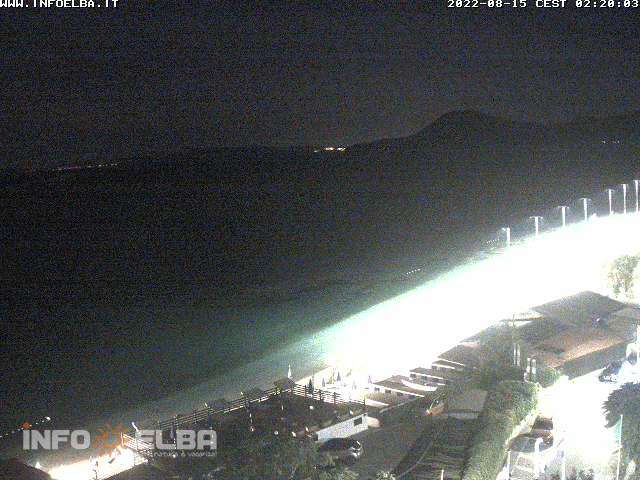 A glimpse of the northern coast of Elba thanks to the webcam of the beach Le Ghiaie in Portoferraio showing "Lo Scoglietto" visible coming from the ferry to the Island of Elba. 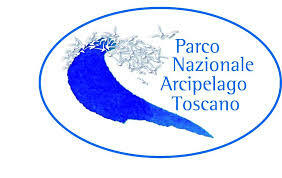 This is an area of ​​biological protection since 1970 and our Diving Center in Portoferraio is located just 5 minutes by boat. 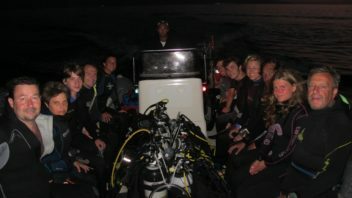 From March to November we make daily trips to this area for diving and snorkeling.